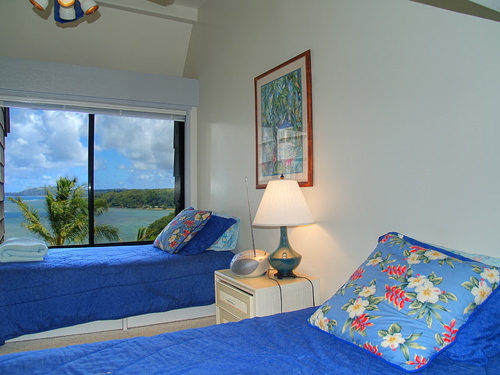 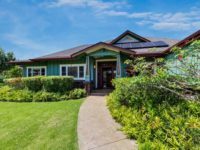 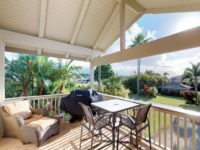 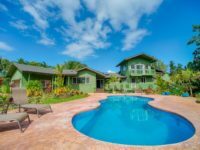 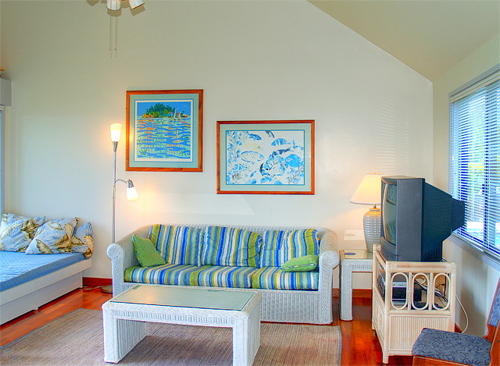 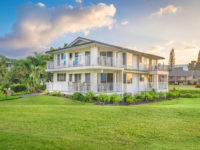 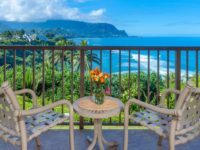 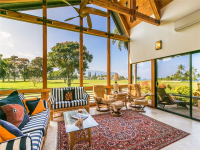 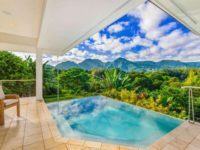 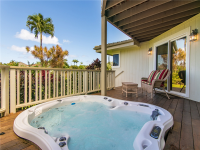 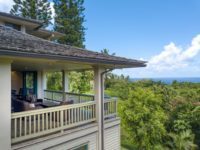 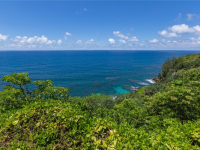 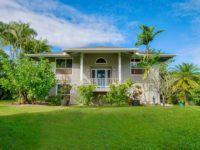 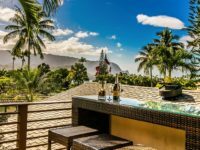 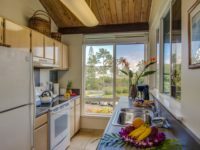 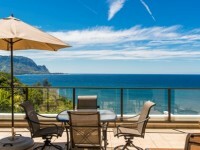 CONDO RENTAL PRINCEVILLE KAUAI: Sealodge Villa #E6 is a beautifully remodeled 2B/2B unit with cherry mahogany flooring and offers an incredible view up the Anini reef and Kilauea coastline. 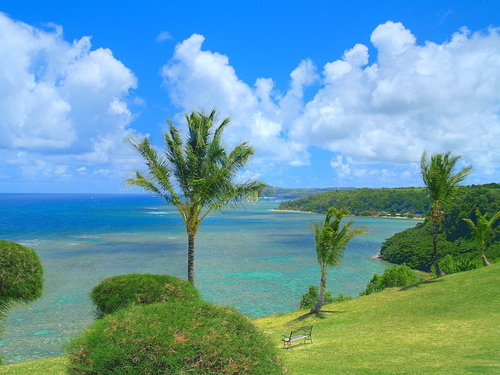 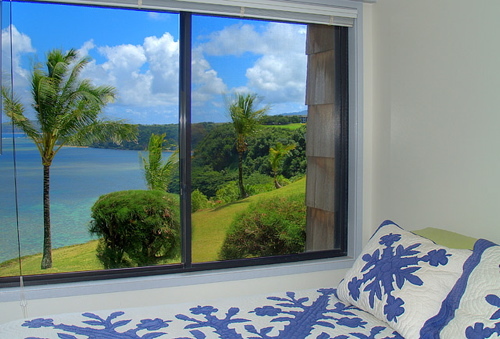 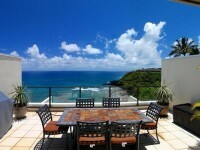 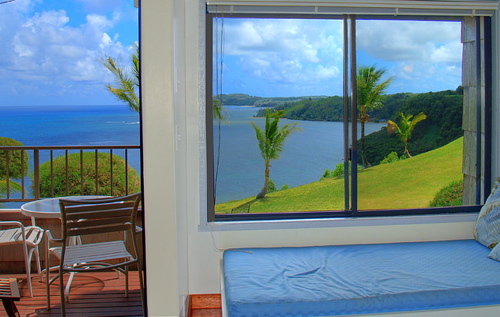 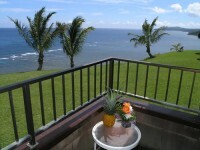 Located on a quiet, private bluff this vista is your view from balcony, living room and bedroom. 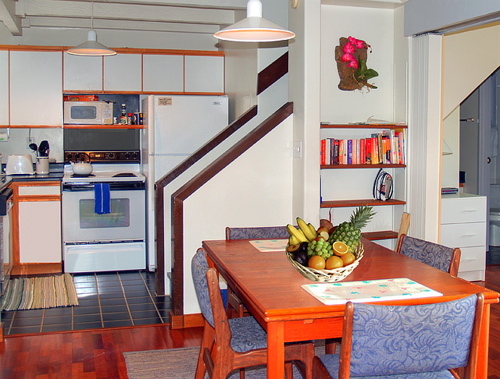 Watch the fishermen on Anini, whales, dolphins and an array of exotic birds. 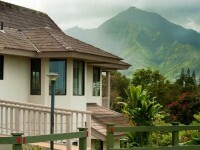 Princeville is the premier resort community in the most lush, strikingly gorgeous region of Kauai, the North Shore. 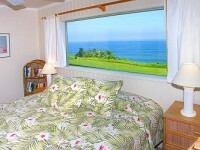 Sealodge received the “Solid Gold Value” award from The Ultimate Kauai Guide Book. 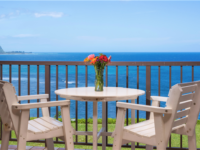 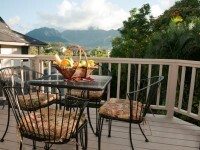 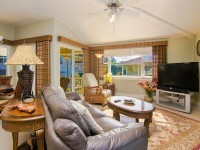 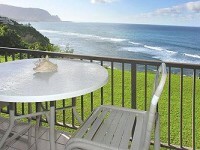 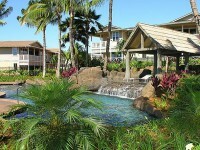 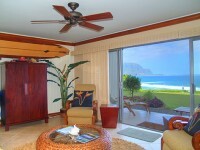 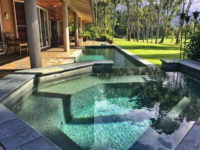 Sealodge Resort at Princeville, Kauai, Hawaii offers the perfect Kauai vacation rental accommodations.